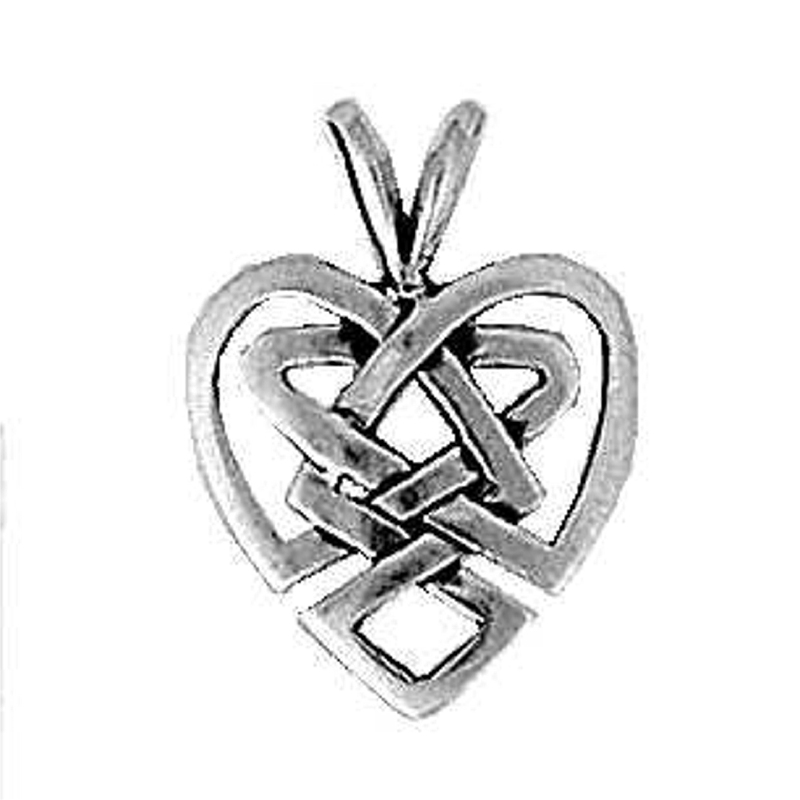 Sterling Silver Celtic Weave Heart Knot Pendant. 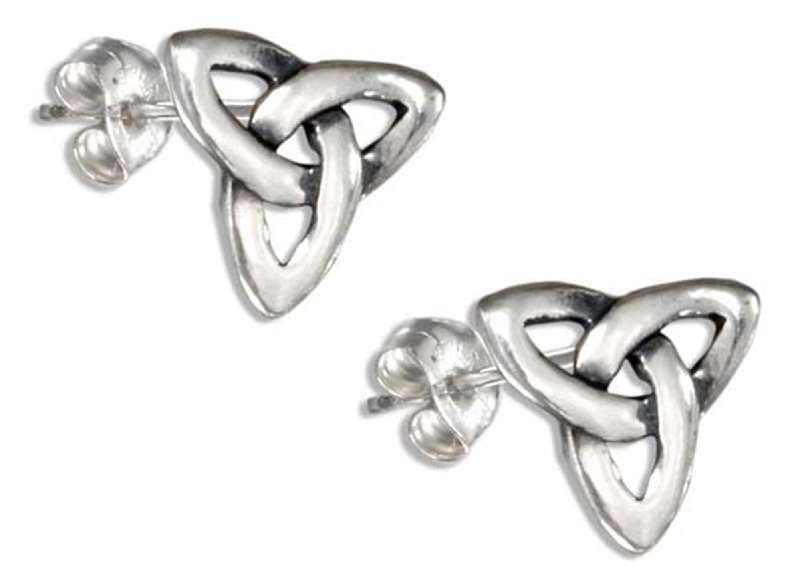 This Celtic Knot Heart Pendant Would Be A Great Gift To Let Someone Know You Love Them. Description: Celtic Weave Heart Knot Pendant. 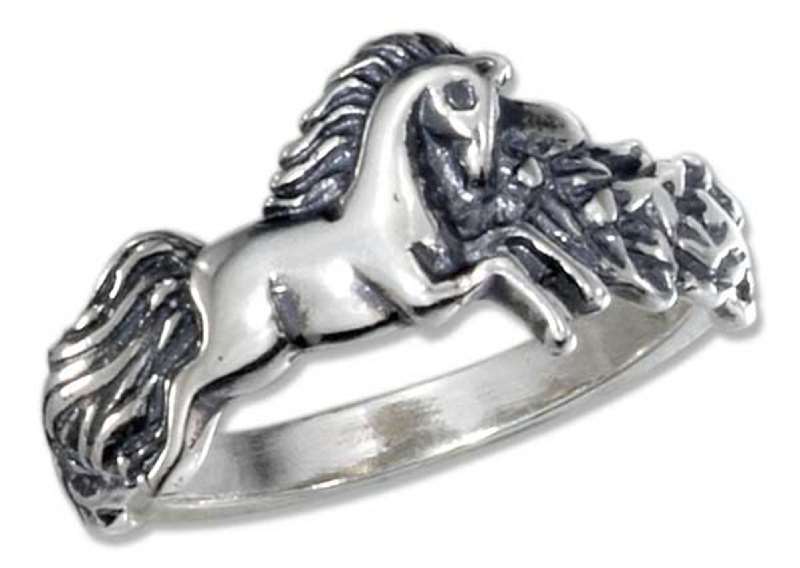 Dimensions: Height: 9/16" Width: 9/16"